This next car comes as a tip from Pushrod who writes: I’ve been seeing more of these come up for sale lately in the $8-15k range. 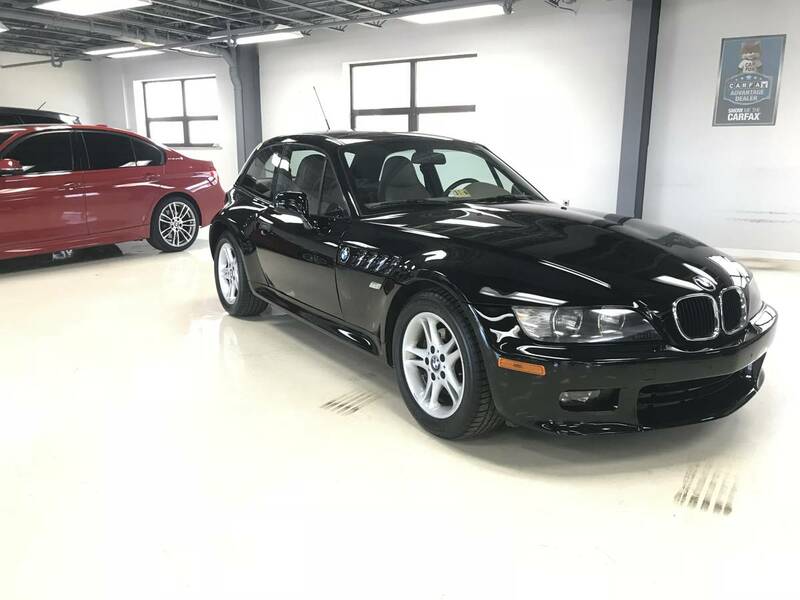 The Z3 coupe is actually more rare (by production numbers) than the M variant. 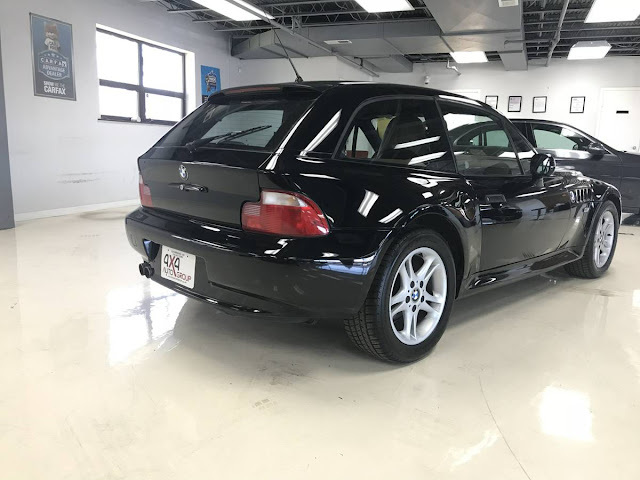 Find this 2000 BMW Z3 Coupe offered for $15,000 in Washington, D.C. via craigslist. Clean BMW Z3 coupe with 36,000 original miles mint condition with new paint all over done by a professional. The car is equipped wit sunroof Harman/Kardon speakers Manual transmition 5 Speeds clean engine and interior 1 owner Black exterior and Paige interior For More Info contact mike at 571-599-8877 thank you. Note the vehicle is viewed by appointment only. These are known for rock chips. The bumper and the bottom of the doors and fenders just get chipped to death. I almost bought one of these back in 2002, the car had 15K miles and looked like it had competed in a season of WRC. "total loss reported" according to free carfax link on selling dealer's website. Haha what a joke! Almost as bad as the wheels. Dealer universe much like Trump's....we don't need no stinking truth! Wow. it looks just like a Jaguar XKE! Well, except for the body, interior and mechanicals. "mint condition with new paint"
I like these, but this one sounds like trouble. "all over done by a professional"
They will do that from time to time. I have a personal policy where I deduct 10% from my offered price for every example of butchered spelling the erstwhile trustworthy seller allows their ware to be represented by. You must have to offer near-negative figures for most cars on Craigslist. Seller's ad: "Four sell, 1995 Camero. Grate car. Excelant conditions. Ate cilinder motor. Good breaks. Tires have good thread. Manuel transmittion, new cluch. Past smog test." Doctordel: "Give me $400 and I'll take the car." I'm assuming your run on sentence about misspellings is part of the joke. But did you just end your post with a preposition?